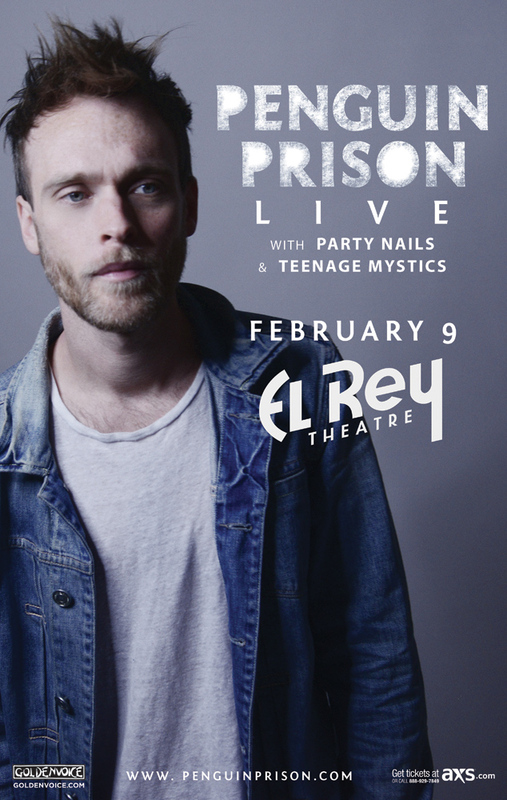 Come see Party Nails open for Penguin Prison at the El Rey, LA on Tues Feb 9. 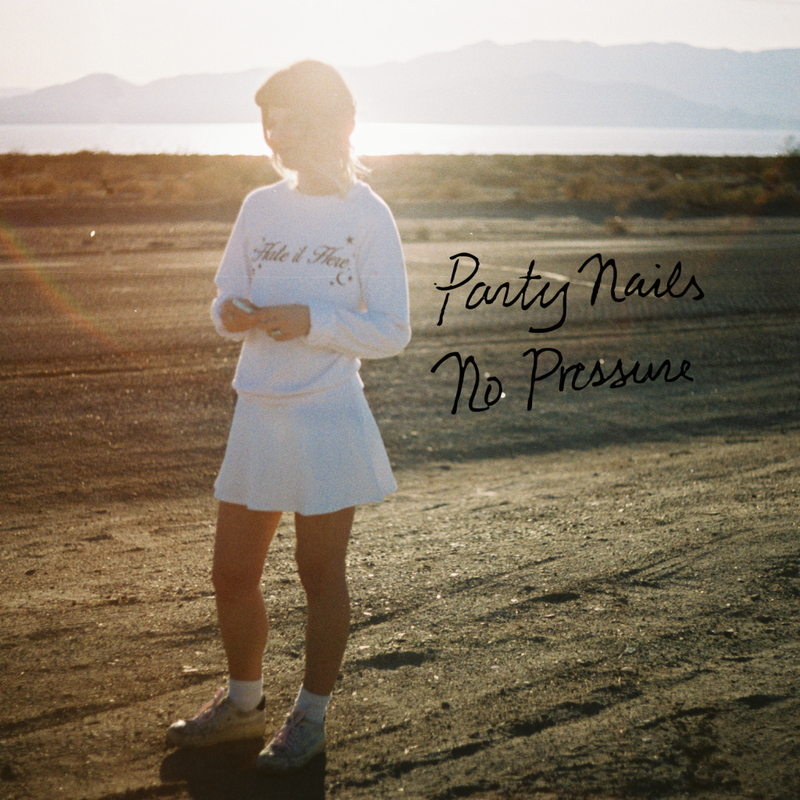 Party Nails is here! 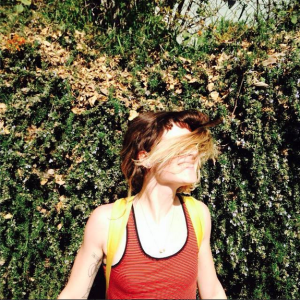 The long awaited first release “Break” debuted yesterday on the Neon Gold blog. The upbeat, disco-inspired single is replete with hooky synth drums, funky guitars and crisp production from Brooklyn’s Shadom. “Break” is a dance-floor revelation, a fun, irresistible groove-a-thon that never lets up. Check out the Official Lyric video below to sing along. Say hi to new WonderSound artist Party Nails! We’ve been in the lab working on some great music and will have some new releases soon. In the meantime please follow her socials to stay tuned and support.